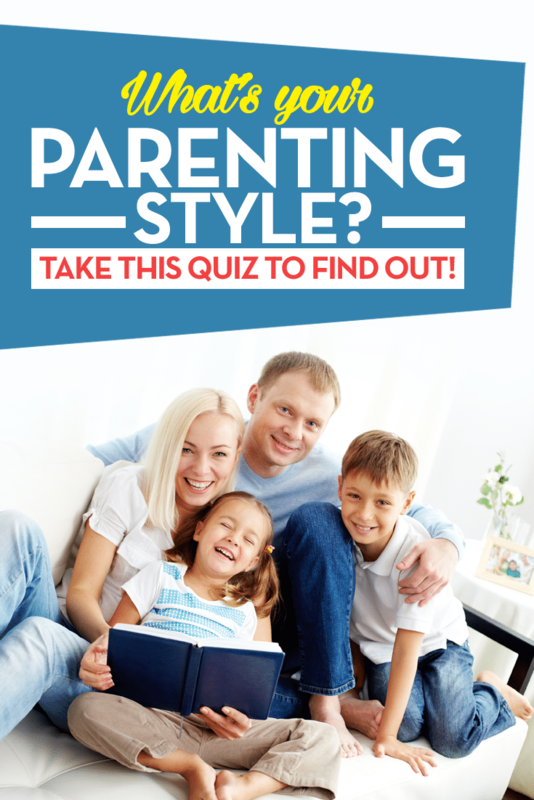 Baumrind Parenting Styles Quiz: What’s your Parenting Style? Find out! I think many of us believed we already knew what our parenting style would be even before we had kids. We thought we’d be the perfect parents with completely responsive kids all of the time and everything they’d do would be a direct reflection of all of our goodness as parents. How’s that working out for everyone? 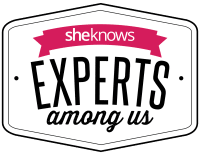 Well, just for kicks, I stumbled upon some parenting tips and guides to parenting and more specifically, what are called the Baumrind Parenting Styles. Diana Baumrind held a PhD in psychology. 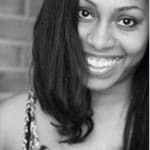 She went on to develop a theory concerning four main types of parenting styles. All of these styles, playing a definitive role in how children functioned then and still function today. Read more about each one below. This specific parenting style is considered to be the “most ideal” by many. According to Baumrind, if you’re an authoritative parent, you set high standards for your children as well as closely monitor their behavior. Discipline is generally reasoning-based. Parents who fall into this category are nurturing and not afraid to show their children kindness and respect. They are versed in the encouragement of decision making and promote the benefits of learning from one’s own mistakes. Authoritarian parents are more inclined to set rigid rules. They demand that their children follow those rules, withdrawing love and approval if they aren’t satisfied with the end results. Physical punishment and/or verbal insults are quite common in these situations. Authoritarian parents give off an air of aloofness and sometimes lack warmth. Kids who grow up in this environment tend to be “followers” who are oftentimes anxious or moody. Permissive parents are sometimes too warm and affectionate toward their children. Many times they fail to set limits, make few demands and dish out zero consequences for misbehavior. Unfortunately, many of their children end up being immature, have difficulty accepting responsibility and cannot effectively control their impulses. There is a second type of permissive parenting style that involves totally uninvolved parents who show their children very little affection. Studies indicate that children from these homes get into trouble frequently and are more often depressed. Do you see yourself as one of these types of parents? Maybe even a combination of two (or all three) of them? Interestingly enough, Diana Baumrind studied psychology in the late 40s and early 50s. But, even though years have passed, much of her research still holds true today. What do you think about her findings? « Moana Soundtrack – Featuring Music by Lin Manuel Miranda! 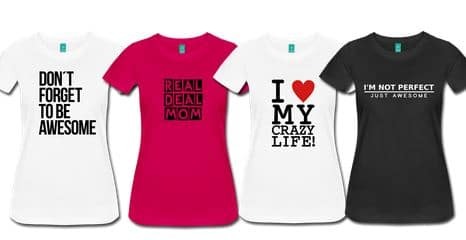 Yeah, I am definitely not the kind of mom that I thought I was going to be, but my style works for us. That’s what counts. Looks like I may be a combination of 1st and 2nd. I wil try more to be 1st. Absolutely a great post! My day job is a child care provider. During my studies of child development we were taught to look at parenting styles. You detail them so well here. I plan on linking to this post on my childcare FB page and pinning it too. Every parent should read this! Great job! Took the quiz, I liked my results. I’m reasonable but dont get walked all over. I my a calm parent but not a pushover. I might just have to send this across to my daughter so that she can take the quiz! Great post. There are no “wrong” answers here (In my opinion). We all just do the best we can. My parents were super rigid. I have to share this with my friends. Definitely an Authoritative. Thank you for this. Really helpful to figure out what kind of parent are you. Great post! I don’t usually think what parenting style I used with my children but I got to admit that I’m on a more demanding side while I can see that my hub to be more of an authoritative style. Although I am not a parent, I found this so interesting! It was so very interesting reading about the different parenting styles! Took the quiz and the results are what I expected it to be – an Authoritative parent. I always believed that I am a parent first, a friend second. definitely an interesting post, I’m not a parent but it’s always fun to see what your style might be. This was very interesting – Seems like I am Authoritative although at times I feel like I do a lot of talking haha! But yes now that I read the description that is what I always aimed to be and at 14 my son has really come to trust and consult both my husband and me as friends but also as his parents. This one actually made my day! I found this quiz very interesting! My boys are still young so it is hard to know how I would really deal with teenage issues. For now I am happy with my parenting style as my boys are both growing happy and healthy. It would be interesting to find out what your parenting style is if you’re not really sure. You might be surprised. I’m currently not a mom! But I’ll definitely have to come take this quiz once I am! i give my girls a lot of space and let them make their own decisions. I always thought that i would be very strict to my kids to the point that they will hate me for it. But then I learned that it would be better to allow them to breathe. That’s a fun quiz! I am a mix I think of a couple of these. It really and truly depends on the situation.